As many readers know, I live in an urban city and am without much space to grow anything at home. 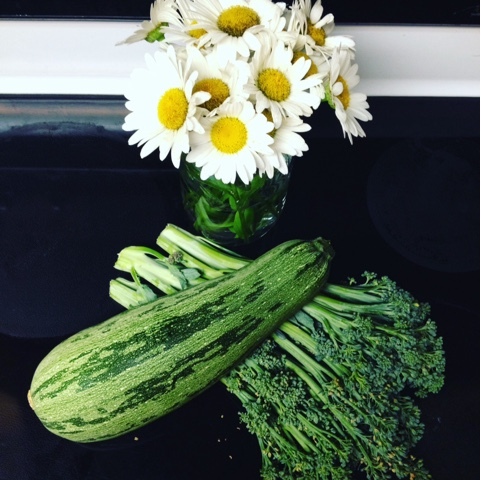 So I take advantage of my amazing community garden program locally. 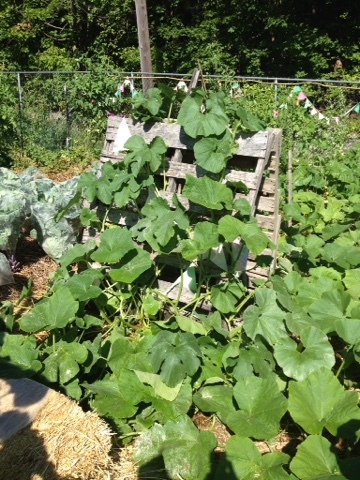 It gives me the ability to grow vegetables every summer, despite living in a concrete jungle of sorts. 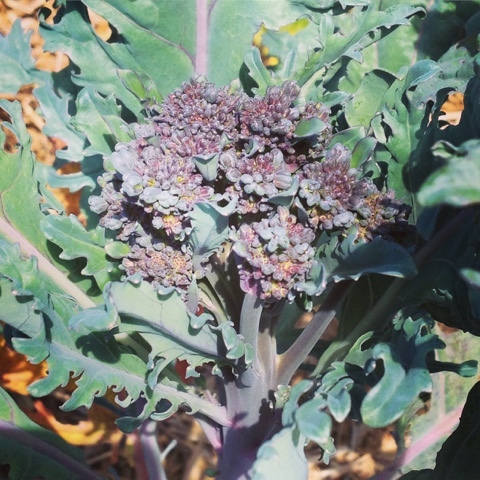 The community garden program in my area actually has 50+ gardens in 4-5 different cities. This means that people all over this region are able to lease garden space for the year in an area that's either near their home or office. So many options. Each garden is different. Some, like mine, are quite small. Others are very large. It just depends on the available space in various areas. 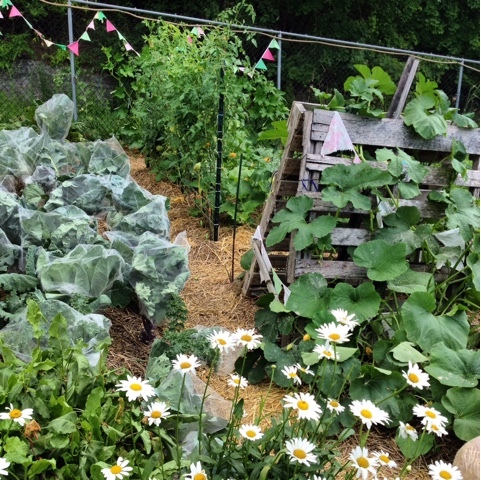 While every community garden program differs, I think they are likely similar. We sign up and pay the yearly fee in February. We are also allowed to pick out seeds for free, something I look forward to every winter as I start everything I grow from seed! At sign up time, we also sign up for a garden task. 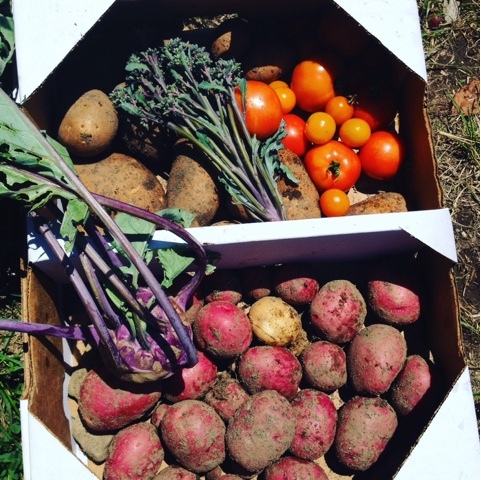 For the past three years my task has been to collect excess produce from the gardeners in my garden (with their permission of course) and donate it to the program run by the community garden headquarters. They sell donated produce in low income food deserts at very reduced prices. It's a program they started several years ago and has had great success. Others are assigned to weed whack the outside of the fence and such tasks like that. Four years ago when I got my first garden plot, my allotment was small and in the lower end of the garden on a steep slope. Last year I was able to get a plot that was 50% larger and on less of a slope. This year, I increased it again, making it double the size of my first plot. I still manage to use every square inch of space allotted to me! So now let's talk about my garden. It's growing so well this year (knock on wood)! Not everything is a success of course, but I can live with what is thriving and be happy and grateful for it all. Last year was a disaster year in my garden for tomatoes. Between weird weather, blight, and human theft, I didn't end up with much. This year though, things are much improved! I've been eating tomatoes for two weeks and am happy as can be. 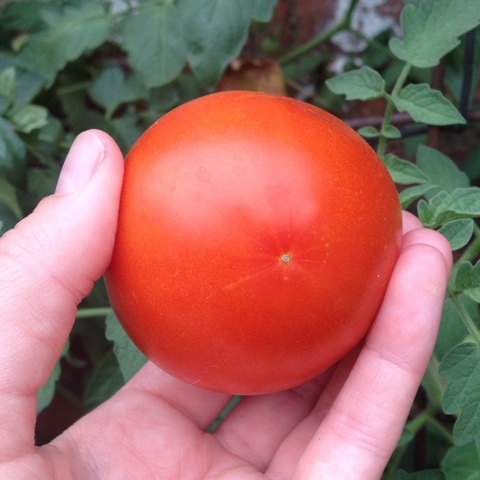 Tomatoes are what gardeners live for! I grow all heirloom varieties. My philosophy with gardening is that I don't grow what I can buy in a supermarket. What's the point? 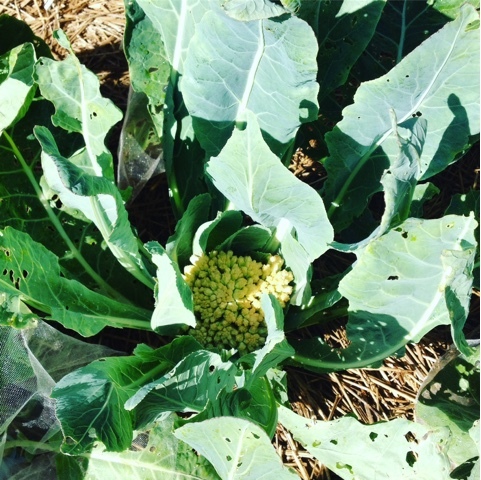 I grow unique flavors and varieties. That's my game! For fun, let me see if I can list (in no particular order) everything I am growing this year... Tomatoes, potatoes, garlic, onions, summer squash, winter squash, watermelon, cucumbers, sweet potatoes, strawberries, sage, rosemary, chives, scallions, thyme, basil, ground cherries, tomatillos, carrots, bush beans, climbing pole beans, peas, celery, peanuts, peppers, rhubarb, mint (in a pot...top tip...only ever grow herbs but especially mint IN A POT! 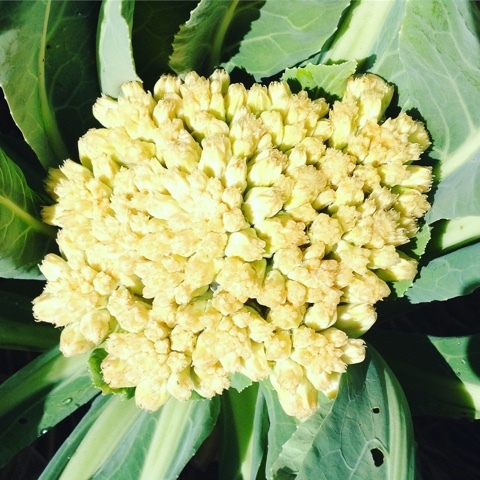 ), broccoli, cauliflower, cabbage, kale, chard, French sorrel, Brussels sprouts, bak choi, kohlrabi, broccoli raab, okra, leeks, endive, artichokes, beets, eggplant, sunflowers, Shasta daisies, and zinnias! 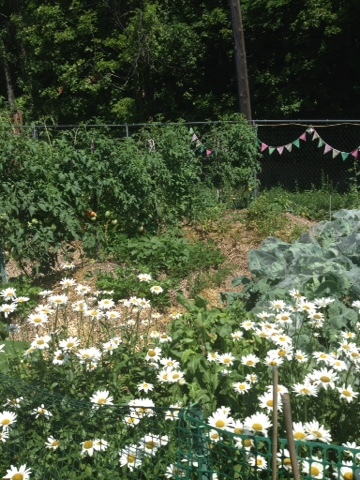 I'm grateful for my community garden plot. It's not perfect- it has flaws of course. But it gives me something I can't find elsewhere; it gives me my sanity back. I don't just garden to grow food or have fun. I garden to meditate and sweat that cuckoo back in the clock! It's my therapy (along with yoga and long walks of course). It clears my head and gives me a focus and gives me a fresh dinner for a few months if I play my cards right. It's fun to see my hard work pay off but it's even better to maintain my sanity. One day I will have a house with a yard big enough and sunny enough for a garden. 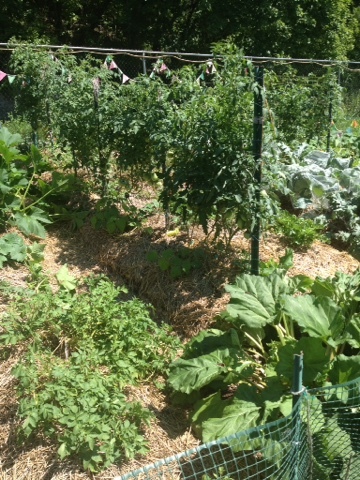 But until then, I just keep plugging along here in the community garden. 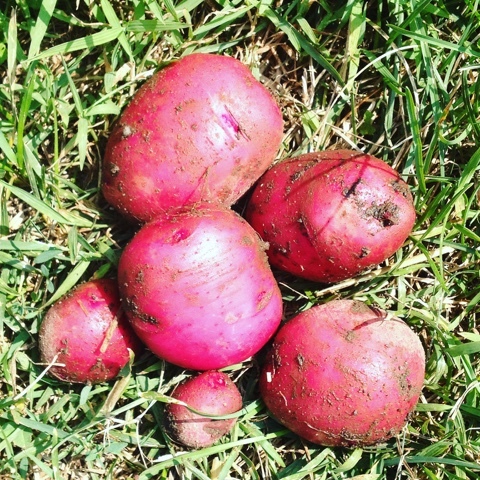 What's growing in your garden this summer? Are you trying any new varieties of old favorites? 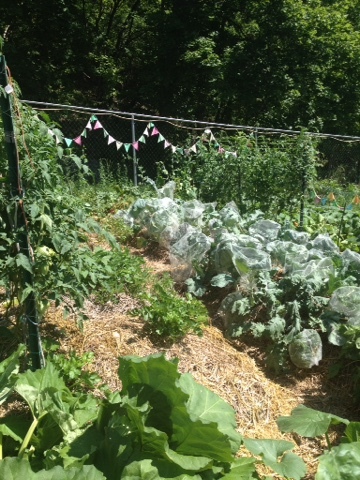 I live in middle of 2000 acre farm in rural MS so a community garden is foreign concept to me. Love seeing all your stuff. Do you mind me asking totally out of curiosity how much rent you pay each year and how far it is from your home? Just being nosy..
Tracey- I paid $40. That includes the plot of land in the garden and use of the water source. As a garden we provide our own tools and hoses. We also are required to have a jobs during the season and work two two hour work parties- one in spring and one in fall.